George H.W. Bush, the 41st president of the United States, has been remembered for his character, his love of family and his work in office. But Bush, who died on Friday night, was also a passionate tennis fan. The former Houston resident attended the 2003 and 2004 Nitto ATP Finals when they were held in southeast Texas. Bush even hosted a party for players at his home. Over the years, Bush, who loved to play the sport as well, also attended the Fayez Sarofim & Co. U.S. Men’s Clay Court Championship, first at Westside Tennis and Fitness, its former home, and then at the River Oaks Country Club, where the tournament is now held every April. Bush enjoyed a long career in public service, including serving as United States vice president during Ronald Reagan’s two presidential terms and as United States president from 1989-1993. Bush died at his home in Houston after a lengthy fight with Parkinson’s disease. He was 94. The move means a planned auction of the ex-tennis champion’s trophies and memorabilia can go ahead. 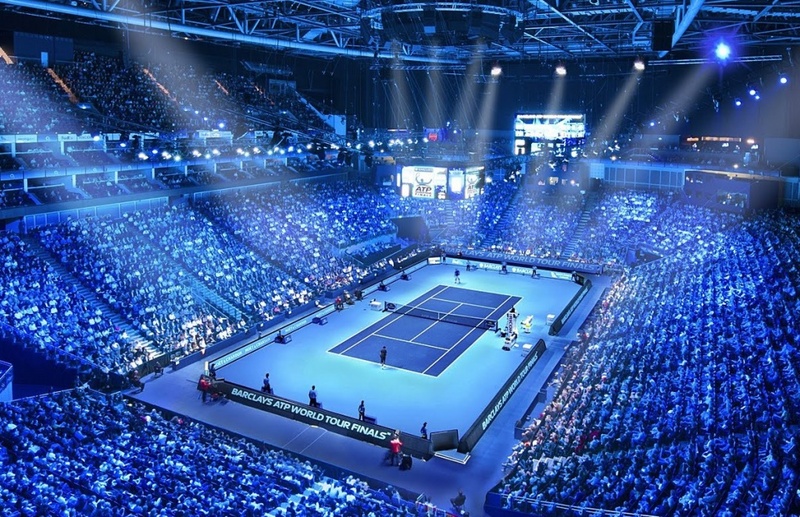 Continuing our Season In Review series, ATPWorldTour.com looks at the key milestones that were reached in 2018. Five times, Novak Djokovic had fallen short in the championship match of the Western & Southern Open. But on 19 August, when Djokovic stepped on centre court at the Lindner Family Tennis Center in Cincinnati, there was nothing that could prevent him from making history. By defeating Roger Federer 6-4, 6-4 to claim his first trophy at the event, Djokovic became the first singles player to win all nine ATP World Tour Masters 1000 events. He sits second all-time with 32 Masters 1000 titles, trailing only Rafael Nadal (33). John Isner struck his historic 10,000th ace in the fourth game of the deciding set in his quarter-final in Houston against compatriot Steve Johnson. The American became just the fourth player to join the elite group, which includes Ivo Karlovic, Roger Federer and Goran Ivanisevic. He has since leapfrogged Ivanisevic and Federer, and currently sits second all-time with 10,937 aces. Isner also finished the season atop the ATP World Tour in aces for a record-tying sixth time, hitting 1,213 of them in 2018, which is 131 more than second-placed Kevin Anderson. It is the fourth consecutive year in which he has tallied more than 1,000 aces, and the sixth time he has done so overall. 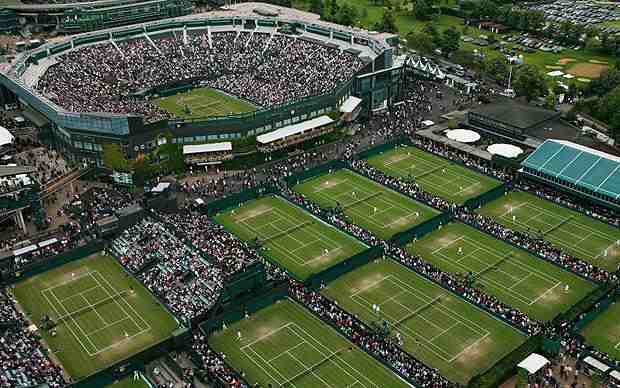 At Wimbledon, Feliciano Lopez played in his 66th consecutive Grand Slam main draw, breaking Roger Federer’s previous record of 65. 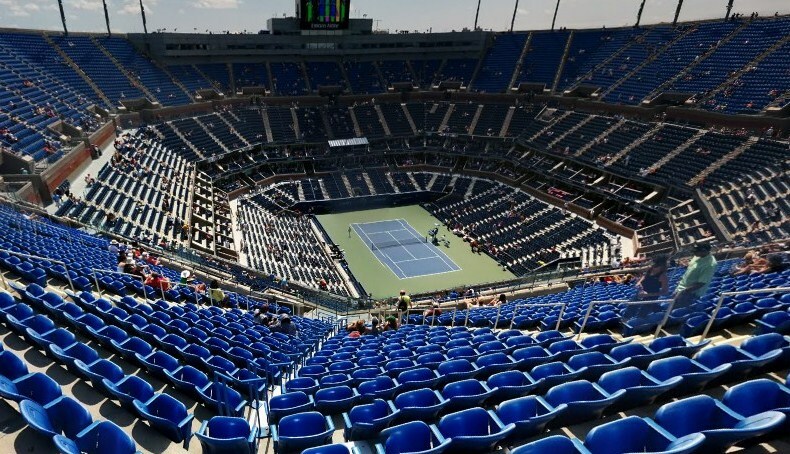 The Spaniard, who will take the reins as tournament director at the 2019 Mutua Madrid Open, extended his record to 67 at the US Open. By overtaking Nadal on 19 February at 36 years old, Federer became the oldest player to capture the No. 1 ATP Ranking since the Rankings were created in 1973. It had been five years and 106 days since the Swiss had previously held top spot, a record for longest time between stints atop tennis’ mountain. Nadal made history not once, but three times this season. Entering the year, he had been the only player to win 10 titles at a single event. And in 2018, he continued to push the boundaries, lifting his 11th trophy at three tournaments: the Rolex Monte-Carlo Masters, the Barcelona Open Banc Sabadell and Roland Garros. Monte-Carlo was the first of three ATP World Tour Masters 1000 events he would win this year (also Rome and Toronto), which extended his record for most trophies at the elite level to 33. 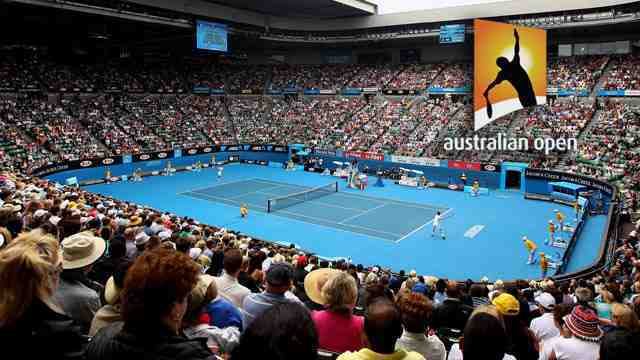 Federer defeated Marin Cilic to win the Australian Open, triumphing in Melbourne in a five-set final for the second year in a row. By winning his 20th Grand Slam championship, Federer became the first man in history to win that many majors. He also equalled Djokovic and Roy Emerson’s record of six titles at the tournament. 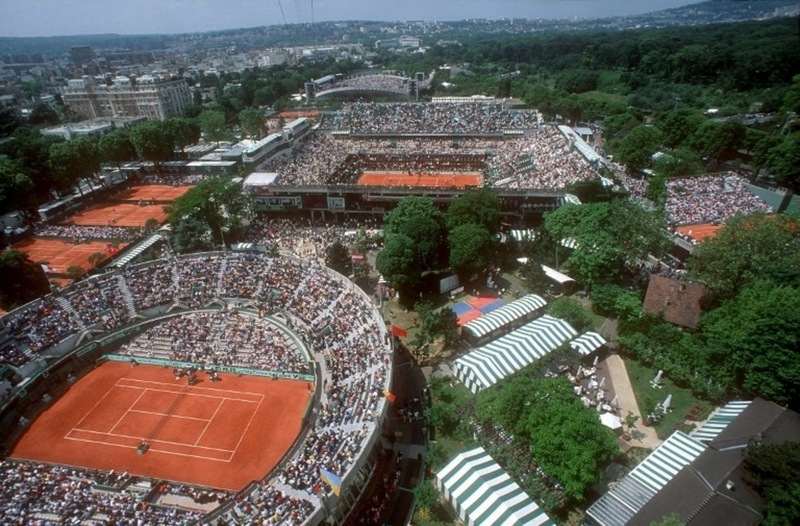 Nadal defeated German Maximilian Marterer in the fourth round at Roland Garros this year to become the fifth player in the Open Era to reach the 900-wins milestone. It was only fitting that the Spaniard accomplished the feat on the Parisian terre battue, where he has won the trophy 11 times and tallied an 86-2 record. Nadal, now 918-189, is just 30 victories from tying Guillermo Vilas for fourth place in the Open Era match-wins leaderboard. On the surface, Djokovic’s 7-5, 6-1 win against Adrian Mannarino at The Queen’s Club seemed ordinary, a relatively straightforward 79-minute victory for the Serbian. But it meant more for Djokovic, as it was his 800th tour-level match win. Through that victory, Djokovic owned an 800-171 record, equating to an 82.4 winning percentage, fifth among that elite group, with just three more losses than Nadal, who was 800-168 when he hit that milestone. Djokovic’s triumph against Mannarino came when he was the No. 22 player in the ATP Rankings. But after a 6-6 start to the year, the Serbian would win 47 of his final 53 matches to ascend back to World No. 1, making the biggest in-season climb to year-end No. 1 since the Rankings were introduced in 1973. Less than one month apart, veterans Richard Gasquet and Fernando Verdasco both earned their 500th tour-level wins. Gasquet became the first Frenchman to reach the milestone on 19 April, beating Mischa Zverev in Monte-Carlo, where he became the youngest player to win an ATP World Tour Masters 1000 match 16 years earlier. Verdasco followed that up on 8 May by becoming the ninth active player to accomplish the feat with a victory against Paolo Lorenzi in Madrid. At 40 years and 78 days old, Mike Bryan became the oldest player to top the ATP Doubles Rankings on 16 July. While the American already owned the record for the most weeks atop those standings, Bryan has not let go of the spot since, and he has now spent 475 weeks as World No. 1. Bryan’s victory with Jack Sock at Wimbledon not only propelled him to the top of tennis’ doubles mountain, though. It was Bryan’s record-breaking 17th men’s doubles Grand Slam trophy to lead all players in the Open Era. Bryan then claimed major title No. 18 at the US Open, also triumphing with Sock, before capping off the season with his compatriot by lifting the trophy at the Nitto ATP Finals.